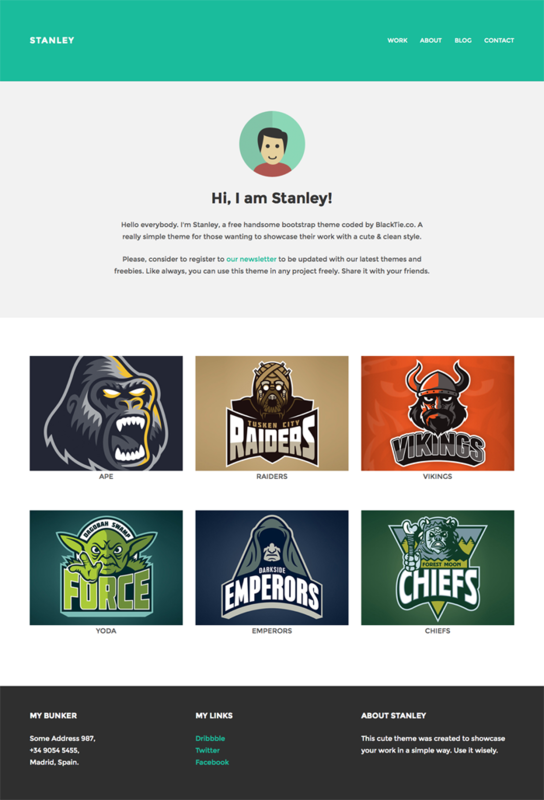 Stanley is a really simple theme for those wanting to showcase their work or blog with a neat & clean style. This easy to navigate theme is fully responsive thanks to Bootstrap 3.0.3. 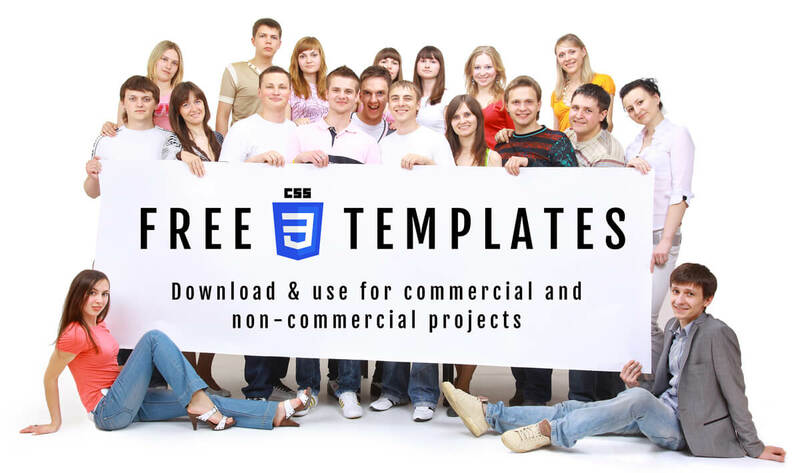 This free theme is great for freelancers wanting to promote their services. Thanks to Bootstrap this fully responsive free theme looks great on mobile and retina displays. This free theme is provided courtesy of Blacktie.co. Feel free to visit for further license and attribution details.